ALTHOUGH the value of RTDs in Scotland’s bars and pubs fell between 2017 and 2018, according to CGA, annual sales are still worth more than £27 million. And there’s been no shortage of activity in the market this year. The firm behind WKD, the Scottish trade’s biggest-selling RTD brand, worked hard at retaining its top spot with marketing campaigns around major occasions such as summer, the new university term and Halloween. There were also various new products in the course of the year, including new flavour WKD Mango Crush and a new range of canned cocktails, WKD Mixed. Amanda Grabham of parent company SHS Drinks said the new pre-mixed cocktails were “all about fusing together the fun aspects of WKD with the convenience of cans to create great-tasting cocktails”. Crabbie’s, the second-biggest brand in the category, began the year with the expansion of its ‘Crafty Ginger’ range of beer/RTD hybrids through the addition of Crabbie’s Stout, while third-place brand VK called on its customer base to decide on its latest flavour. A competition for the RTD, which is owned by Global Brands, asked consumers to suggest a new flavour for the range, with the top four flavours – Watermelon, Raspberry and Pineapple, Violet and Wild Fruits – going head to head in a public vote. 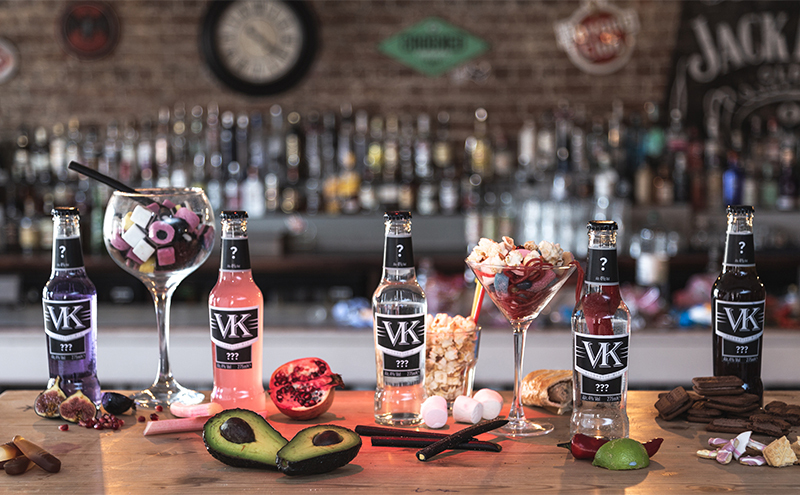 Watermelon was the winner and will be joining the VK range from February 2019. Elsewhere, another Global Brands RTD, Hooch, has just received a makeover with a new limited edition bottle design. The new packaging, unveiled this month and which features a ‘lemon-print’ sleeve, was introduced following consumer research by the company.